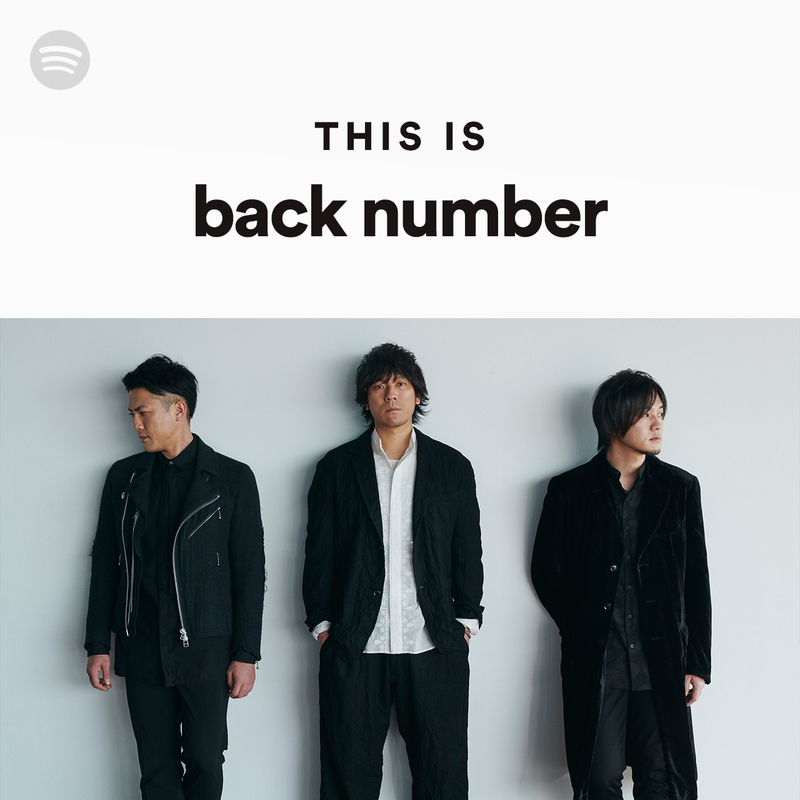 This is back number. The essential tracks, all in one playlist. 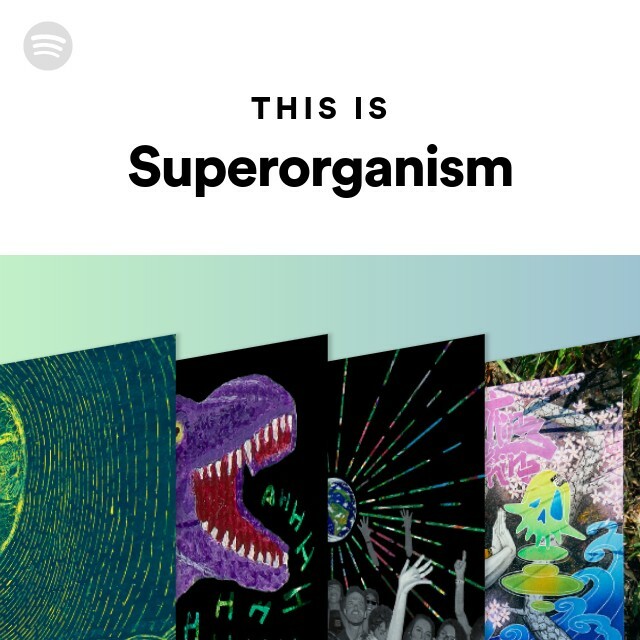 This is Superorganism. The essential tracks, all in one playlist.